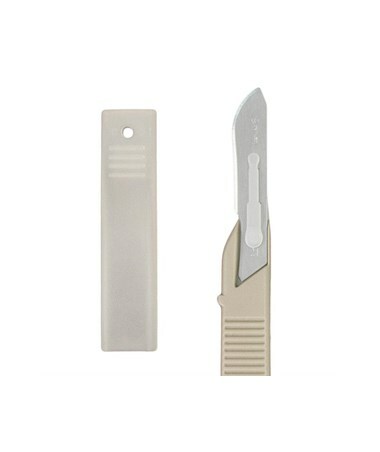 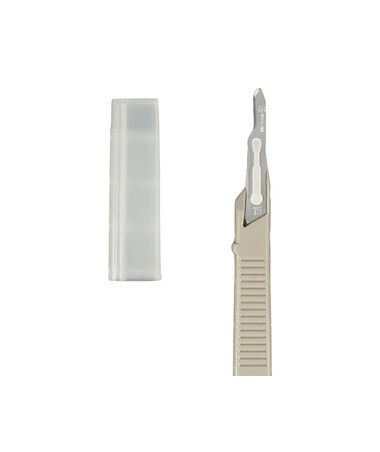 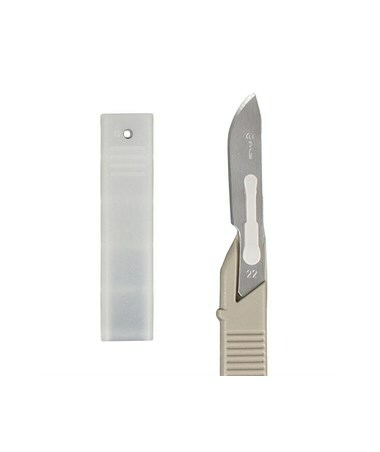 Dynarex Disposable Scalpels are made of the finest sheffield stainless steel with an autoclavable plastic handle. 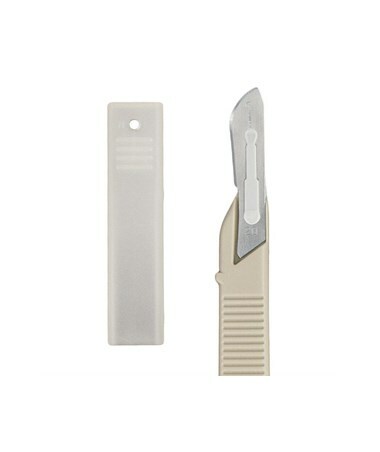 High quality so you can be assured when it matters most. 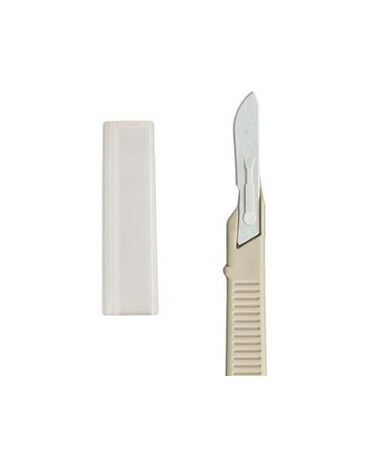 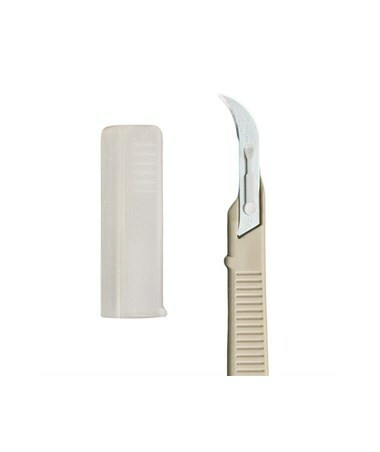 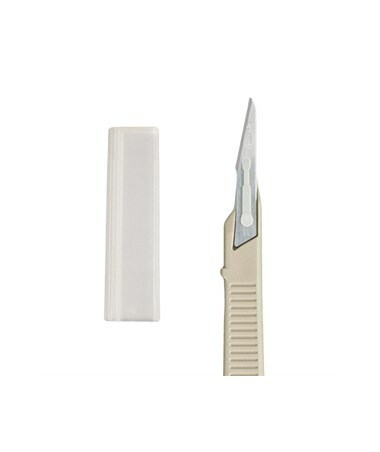 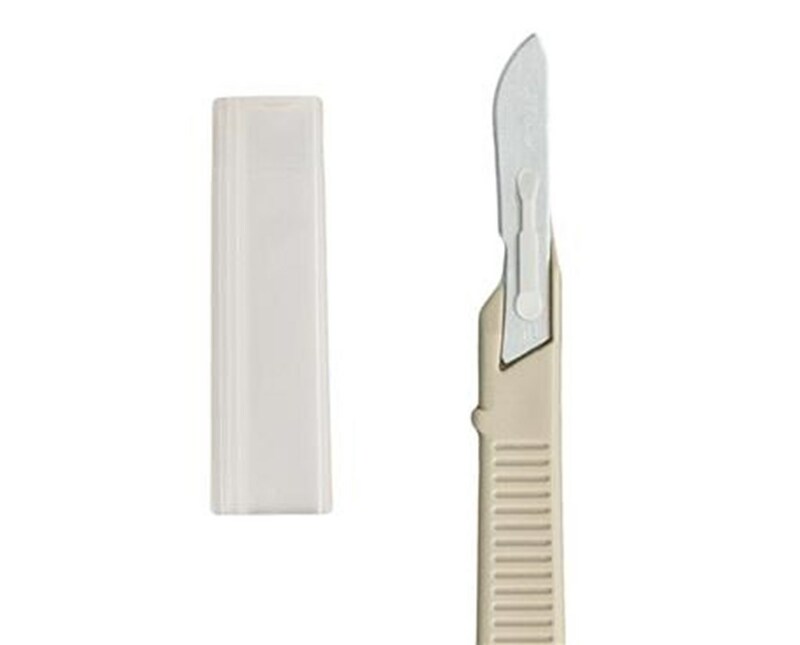 Distributed under the Medicut name, the Dynarex Disposable Scalpel is the best choice when it comes to maximum safety, efficiency, and economy as well.